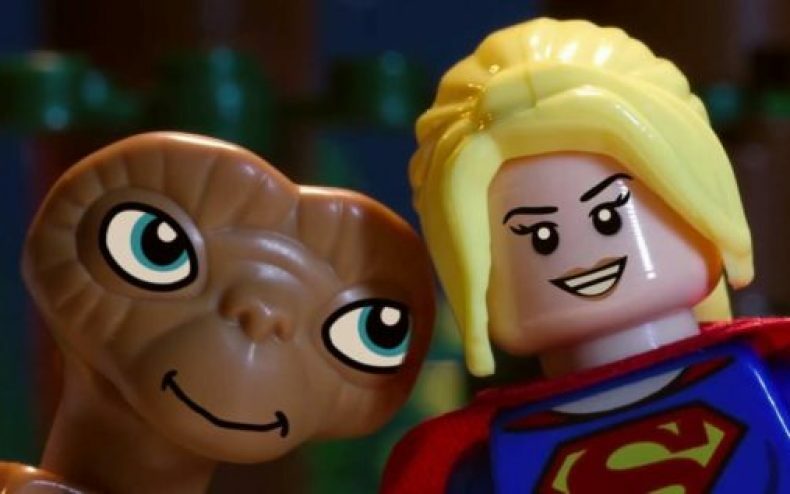 Lego and WB Games have now revealed a game called Lego Worlds that allows players to finally construct their own vehicles, buildings, mountains and whatever else out of virtual Lego bricks…..sort of like a famous pixelly franchise every kid in the country is familiar with. Well, better late than never. 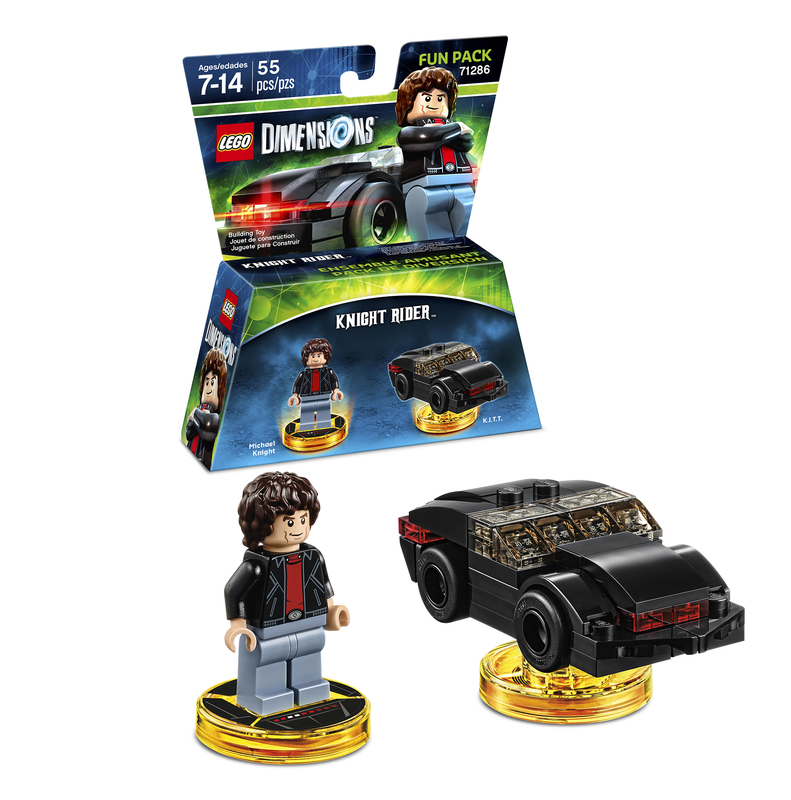 But if that’s the Minecraft ripoff, then what is Lego Dimensions? Is it completely non-interactive by comparison? No, not exactly. 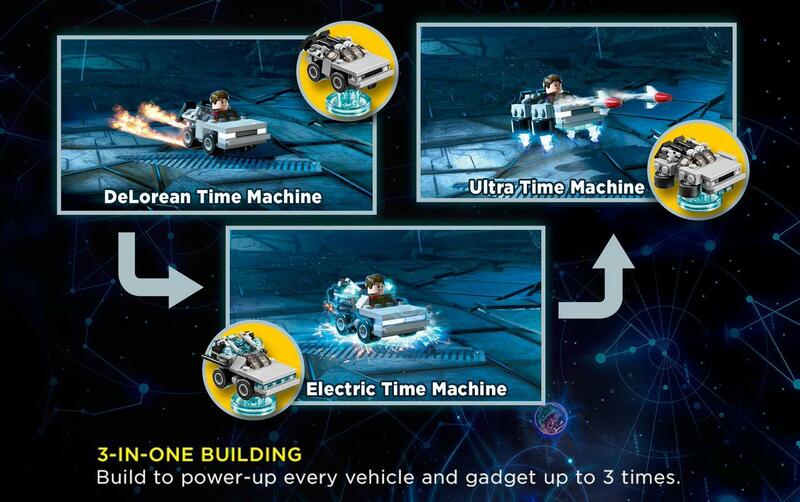 As Jon Burton, creative director of TT Games (and one of the producers behind The Lego Movie) explained to Gamespot, the elements of Lego Dimensions will be customizable to some degree, but dictated by the needs of the game itself. For example, if the Delorean from Back to the Future needs an upgrade to get through Jurassic Park, you can take the physical car in the real world, take it apart, add missile launchers and scan it back in. Then it has them in the game. Of course it helps that the majority of properties that currently have planned sets in Lego Dimensions are all under the Warner Bros. umbrella (DC, Hanna-Barbera, LOTR, and things specifically relating to the 1939 Wizard of Oz movie). And the odds of any characters owned by Disney showing up are nil, so kids won’t be able to use a Darth Vader Lego in the game. But at the same time, WB isn’t completely cheap, licensing characters and concepts from Universal (Jurassic Park, Back to the Future) and 20th Century Fox (The Simpsons). All these properties WILL interact with each other if the player directs them to do so. There is potential there. From the Gamespot interview, it’s confirmed that you can bring Batman into Oz. 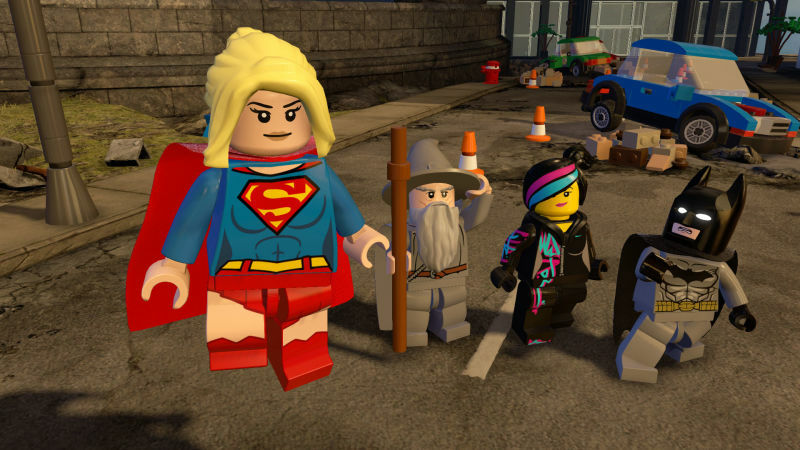 ← Previous Story You Can Play Lego Worlds Starting…..Today!